Walter Roland Moore was the speechwriter for the automotive legend from 2005 to 2007, capturing the nuances of his distinctive voice and grammatical style. He worked closely with Mr. Iacocca drafting concepts for over a dozen speeches and special projects, including the unveiling of the $300,000 Mercedes-Benz Maybach 65. 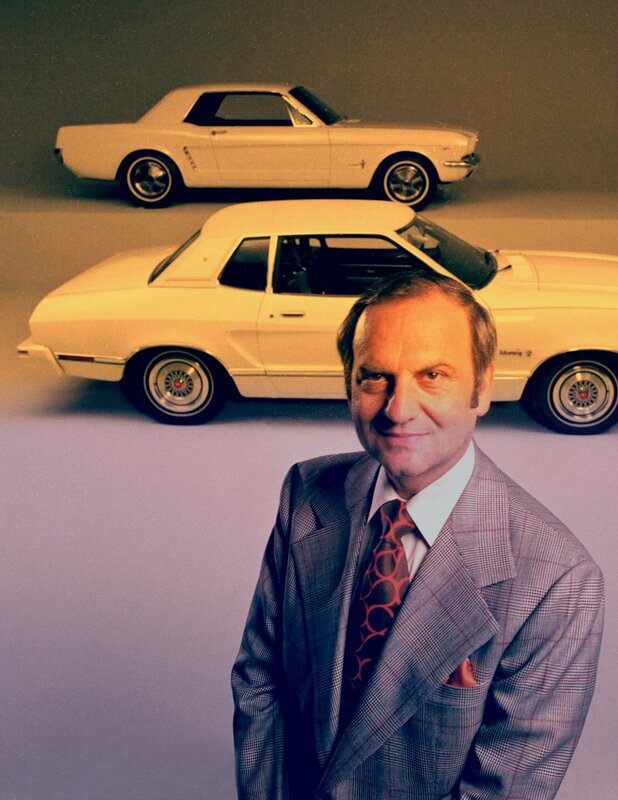 He wrote Iacocca’s acceptance speech for the Autorox Automotive Icon Award, televised from Las Vegas on Spike TV (see link below), and wrote the text for Keifer Sutherland’s introduction. Other speeches included Mr. Iacocca’s acceptance of Harvard’s Healthy Cup Award and a commencement speech for the Valpariso University School of Law. Special writing projects for Mr. Iacocca and the Iacocca Foundation included biographies, chronologies, press releases, fact sheets, character profiles, book outlines, and more. Download a PDF of Steve Smythe’s welcome. Download a PDF of Dana Ball’s intro of Mr. Iacocca. Download a PDF of Mr. Iacocca’s speech. Download a PDF of Kiefer Sutherland’s intro of Lee Iacocca. Download a PDF of Version 2 of Mr. Iacocca’s speech (4,900 words). Download a PDF of Final Version of Mr. Iacocca’s speech (2,100 words). Speech conferences with Lee Iacocca were all conducted at his home in Bel Air—a gated 10,000-square-foot Tuscan mansion on more than an acre of land. It was a surprisingly long walk through the palatial living room to the den at the far end of the house where we worked. The den was small, nondescript, and ordinary compared to the home’s regal décor—and it was a comfort zone for Lee Iacocca. The den was kept meticulously clean, but the setting never changed. On my first visit I noticed several books on the Ford Mustang sitting askew on the bookshelf—and they remained in the exact same position for over a year. I would always sit on a small couch with my laptop on my lap and my research papers spread on the floor. Though there was a coffee table in front of me, it was always covered with bowls and objects that didn’t move. Lee always sat about eight feet in front of me in a stiff wooden chair. His work station was a 42” round oak table pushed against the wall next to a French door. Piles of books, magazines, and papers filled most of the table, leaving him just enough space to take notes. Topics for speeches ranged from his career highlights to the global effects of liability litigation and trade deficits. There were always digressions and personal reflections: his early love of big band music and the Sunnybrook Ballroom, designing the Ford Mustang on a napkin, and spending time with Frank Sinatra. A tape recorder was always handy to capture the moments we felt would be important for review. Excerpts from over 4 hours of recordings will be included.